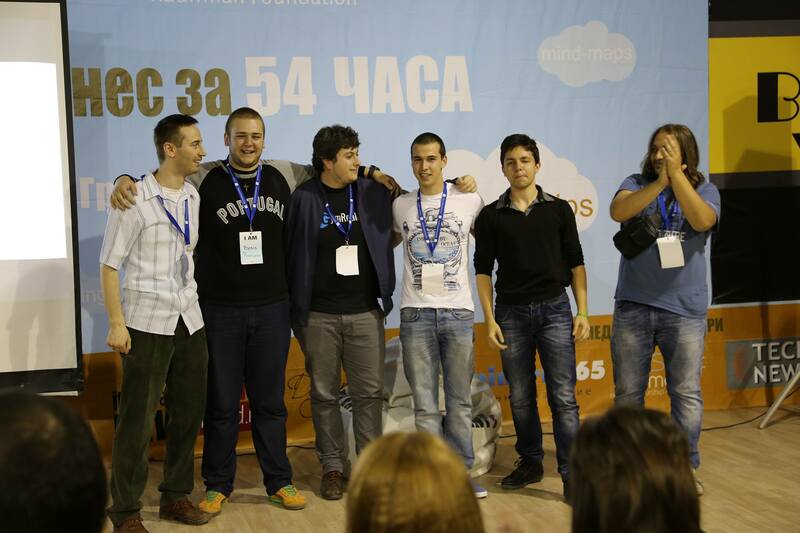 Five winners in 54 hours – this was the result of the second round of Startup Weekend in Varna. The event kicked off in the Grand Mall of Bulgaria’s summer capital and attracted motivated participants as well as curious visitors. While the first day was packed with team formation, games and project preparation, the rest of the weekend provided opportunities to talk to coaches, formulate goals and further develop skills. Moreover, the final presentation gave the 12 teams the opportunity to already present their innovative ideas with the chance of winning one of the much sought after prices. Only the three best ideas were rewarded with hub memberships or seed capital. The jury included representatives of leading IT companies in the country and awarded only the best three startup ideas. Among the judges were Petar Sharkov (Start It Smart), Dilyan Dimitrov (Eleven), Rumen Iliev (LAUNCHub) or Avi Pasheeva (VoiVoda Ventures). In addition, two special prizes were given away: one provided by pCloud, the other voted for by the immediate audience. The first place went to Device Web Varna. 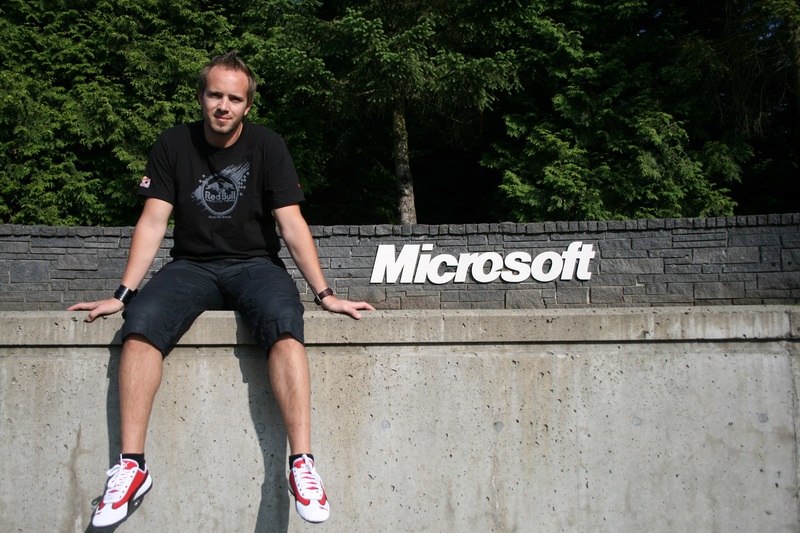 Their project aims to create one easy cloud solution to track all your smart devices. They developed hard- and software components that allows the users to remotely control heating appliances of sensor gadgets in your home, for example. 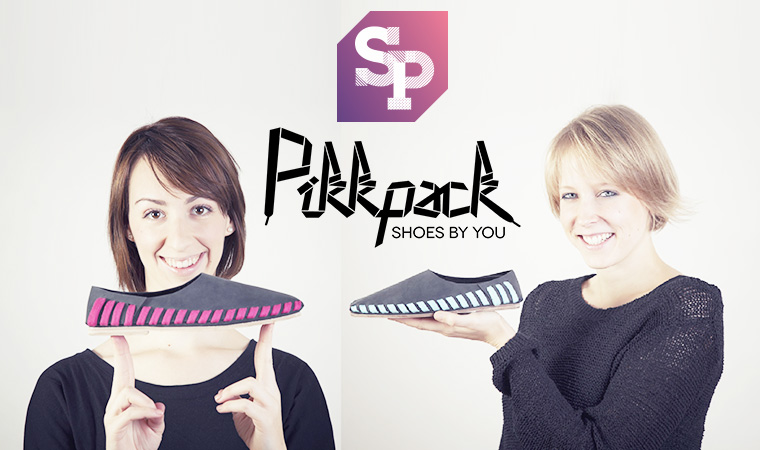 The team won funding opportunities from accelerator LAUNCHub. The projects YCharge and rFash proofed equally well-engineered and shared the second place. 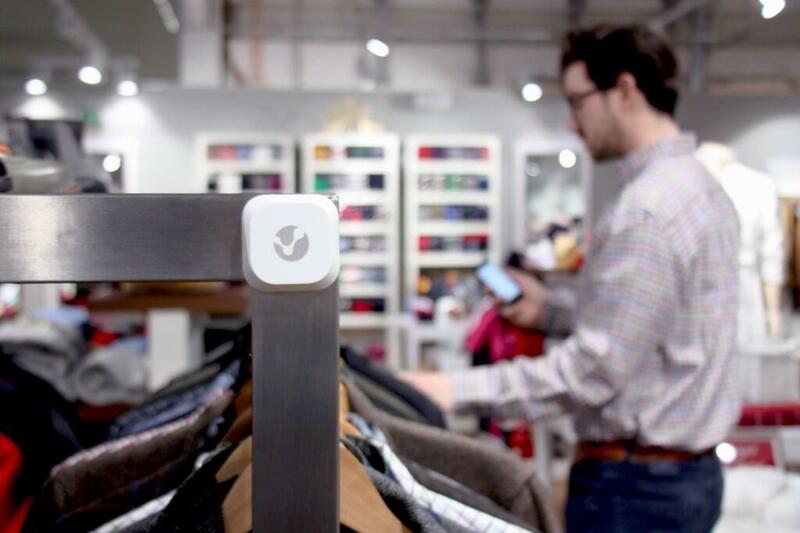 While YCharge developed a device to recharge electronic vehicles and enables thier owners to monitor the charging status online, rFash developed a platform for renting clothes. For the first and both second places, the Beehive Varna co-working space provided free memberships. An additional, special price was given out from the cloud service pCloud to reward a team for using their API. The project that was chosen to receive the price money of about 500 euros (1000 BGN) was pPhoto, an application that allows you to uploade photos in pCloud directly, without detracting from the phone memory. 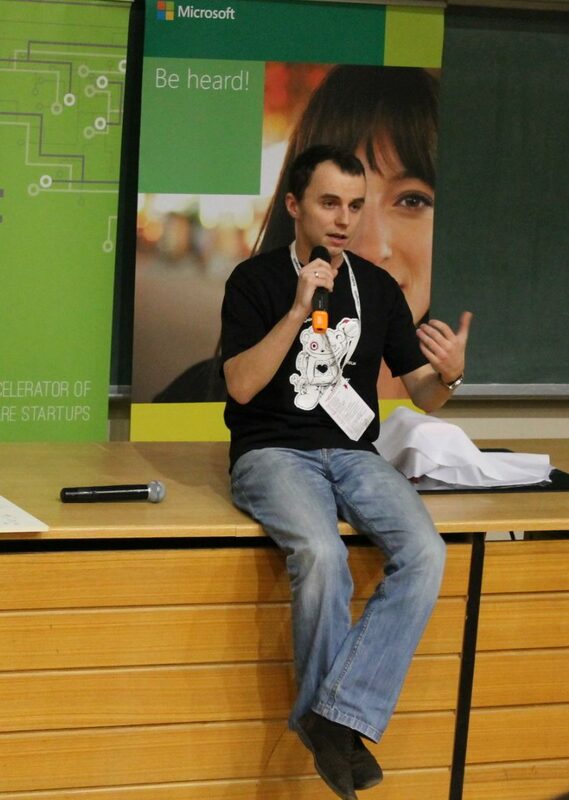 Also the audience played an active role at Startup Weekend Varna. They got to choose their favourite project and gave their vote to Alternatrip, a mobile application that aims to give its users new and alternative information for places they visit. The participants of the Weekend were able to develop their presentation skills, create connection and work on their startup ideas. 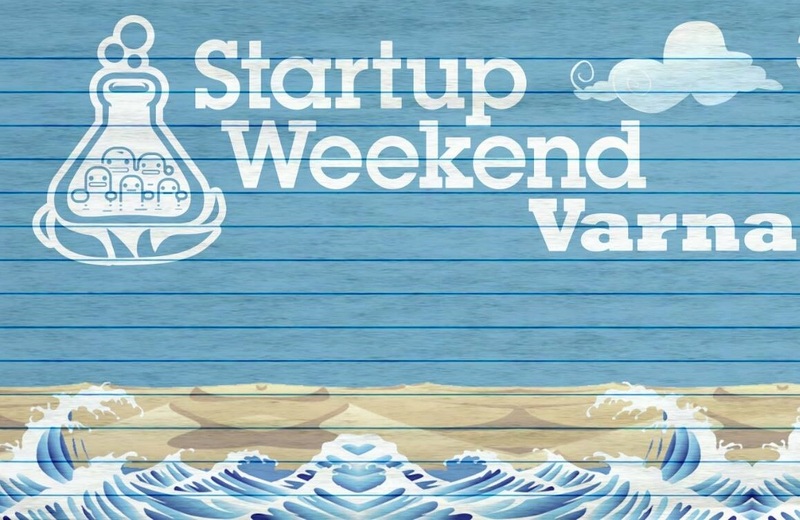 Startup Weekends are 54 hours events that aim to support young entrepreneurs to learn the basics of founding a business in terms of coding, designing or market validation with the best projects being awarded at the end presentation. The event in Varna is organized with the support of LAUNCHub, VoiVoda Ventures and the Eleven Startup Accelerator.